Enhancing the effectiveness of international peace operations by enabling and supporting collaborative research. with unique insight and expertise on peace operations. and publishing reports and articles. The Effectiveness of Peace Operations Network aims to enhance the effectiveness of international peace operations by enabling and supporting collaborative research. The Norwegian Institute of International Affairs (NUPI), together with over 40 partners from across the globe, has established an international network to jointly research the effectiveness of peace operations. 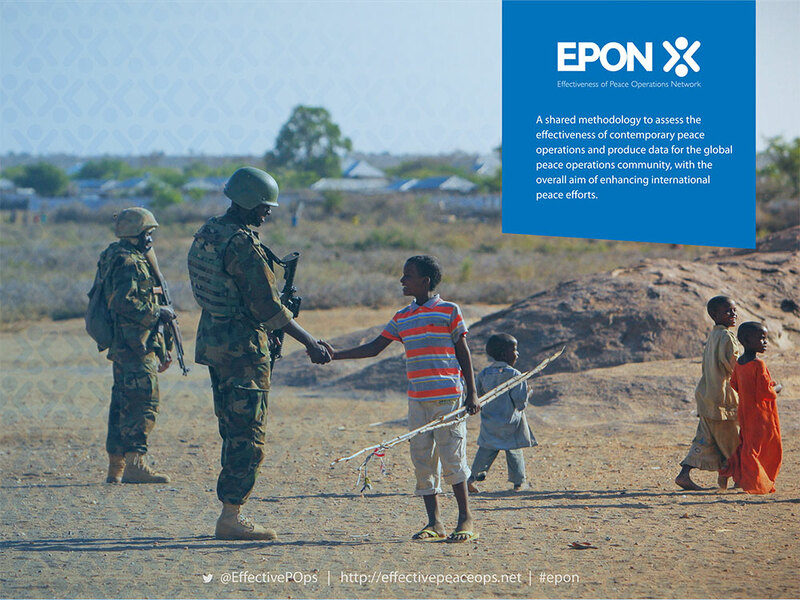 Each EPON case study focuses on a specific peace operation using a common methodology. In their own right, these case studies provide unique insights into specific operations. 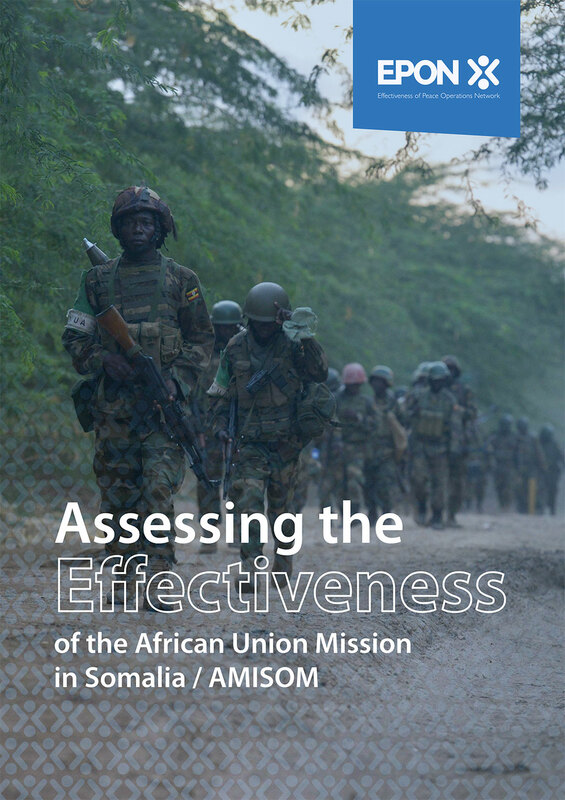 Jointly, however, the case studies also create a comprehensive resource on peace operations and their effectiveness. 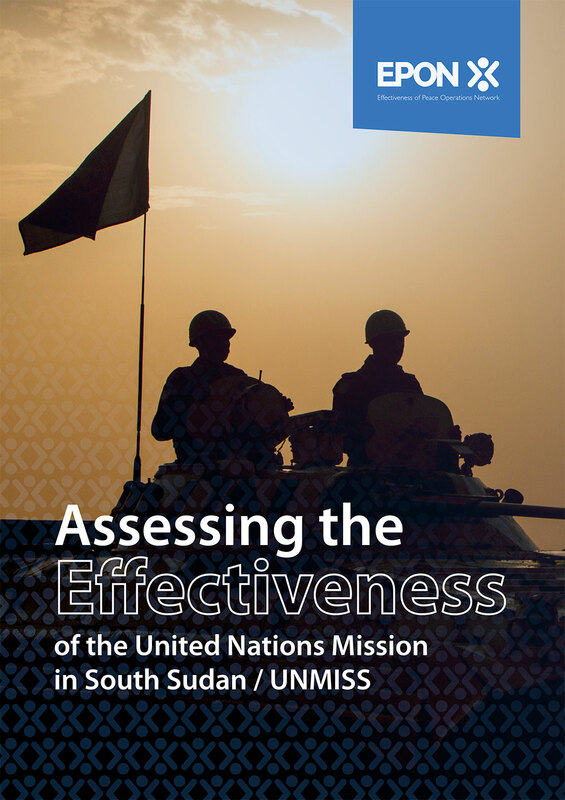 The first four pilot case studies were undertaken in 2018, in the Democratic Republic of the Congo (MONUSCO), Mali (MINUSMA), Somalia (AMISOM) and South Sudan (UNMISS). In 2019, the project will continue with studies of, amongst others, the Central African Republic (MINUSCA), the G5-Sahel Force and the EU Monitoring Mission in Ukraine (EUMM). The network is coordinated by NUPI. Many of the partners fund their own participation. NUPI has also received funding from the Norwegian Research Council and the Norwegian Ministry of Foreign Affairs to support the Network and its research, including via the UN Peace Operations project (UNPOP) and the Training for Peace (TfP) programme. EPON is the first global research network to use a shared methodology to assess the effectiveness of contemporary peace operations. Theresearch and reports generated are available through this website. Please get in touch with us if you have any queries and we will get back to you as soon as possible.